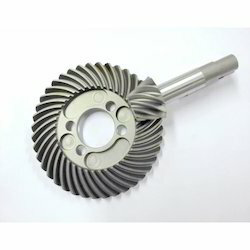 Our range of products include spiral bevel gear, girth gears, spur gear, stainless steel bellows and helical gear. We have created a niche amongst trusted and leading companies for offering a wide range of Spiral Bevel Gear. This product is intricately manufactured using cutting-edge techniques and modern tools in accordance with universally accepted norms at our vendor’s end. We offer product to the customers as per the need of the application and used in various industries. Besides these, our product is quality tested and affordable. 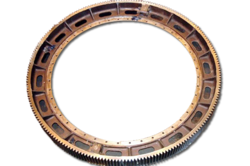 Quality is the forte of our company, in order to meet the quality standards we are engaged in offering an extensive range of Girth Gears. These products are manufactured at our vendor’s end utilizing quality raw material and modern machines, thus its quality never deteriorates. Our products are used in machinery of various industries and available as per the industry standards. Moreover, we offer products to the customers at industry leading prices. Keeping in mind the diverse requirements of customers, we are engaged in offering an extensive range of Spur Gear. This gear is widely applauded by our esteemed clients in various machines owing to its supreme strength and precise teeth design. Our product is sturdy and available as per the quality standards. Moreover, customers can avail product from us in various dimensions and in various diameters. Connection – Flage, Square, Round. We have created a position amongst leading and eminent companies for offering a large range of Helical Gear. The product offered by us is manufactured by the industry experts of our vendors from premium grade material under the direction of our quality inspectors. This product is highly demanded in the market for its rust free nature and sturdiness. 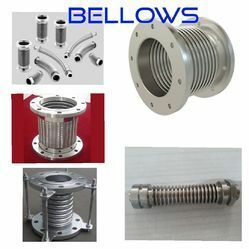 Besides these, used in various industries, our product is quality tested.